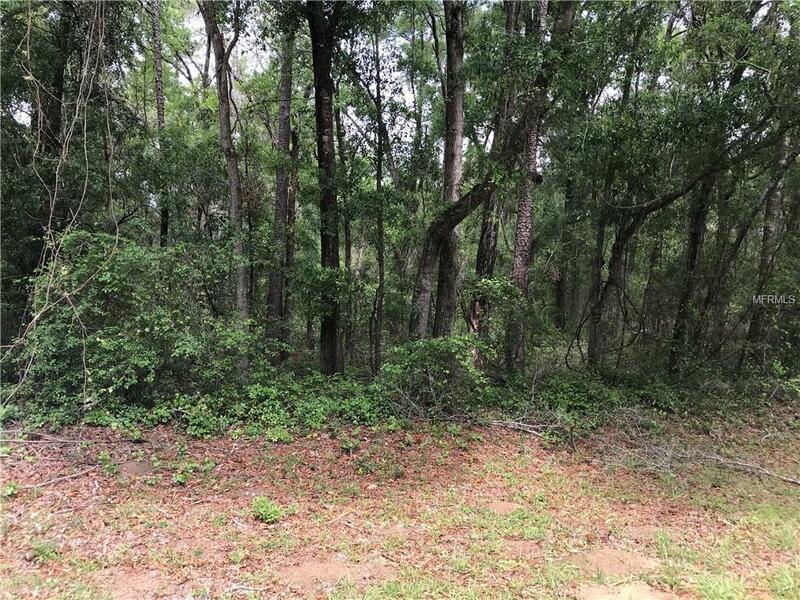 Build your dream home in the up and coming Citrus Springs! 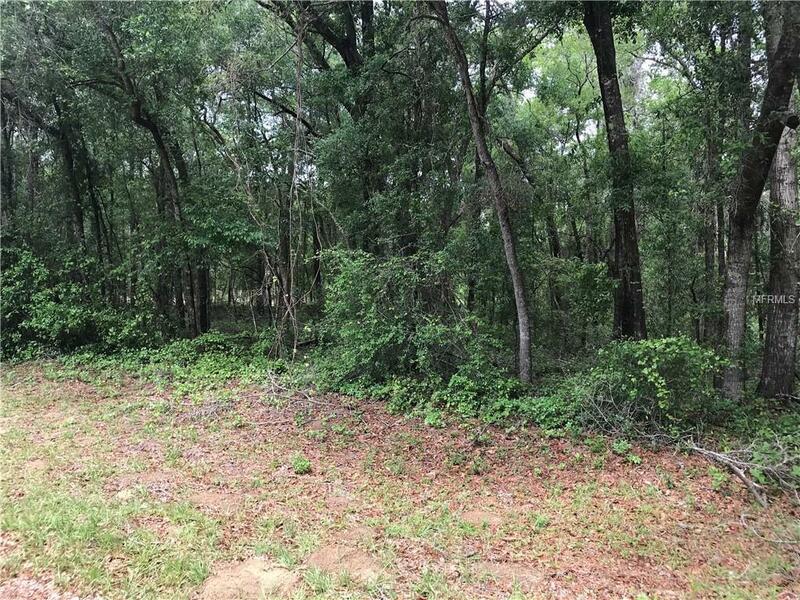 Buy this beautiful, private lot while prices are still low. Call today and start building tomorrow!